Japan is not only just about robots, cars, and anime. It’s so much more than that. 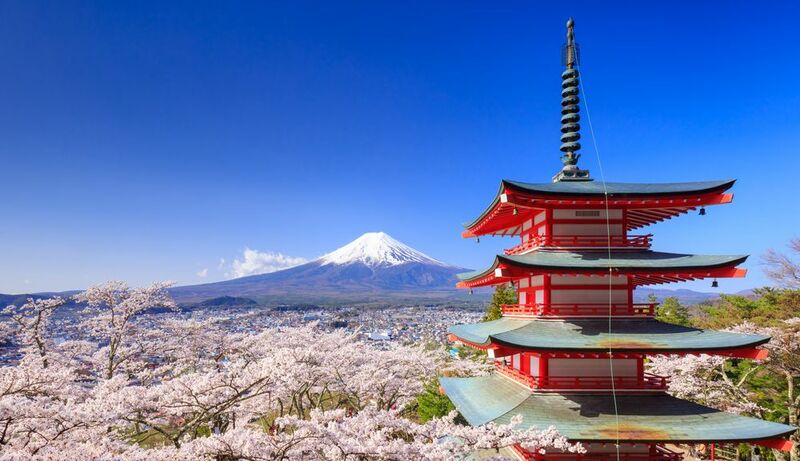 Around 2014, Japan was awarded as the safest country in the world as it had the lowest crime rates among the many countries examined by the Organization of Economic Cooperation and Development. This news mainly focused on crimes committed in the real world which leads us to ask if the same goes for Japan when we now talk about the online world. In Japan, online privacy and security is governed by the Act on Protection of Personal Information or APPI. This general law applies to business operators which have access to personal information of thousands of individuals in Japan. As for government and public organizations, other laws on information protection take over. APPI basically establishes the primary rules when it comes to handling personal information. Individuals are given the opportunity to request for their own personal information held by the business operators. Moreover, Japan’s Act on the Prohibition of Unauthorized Computer Access punishes individuals who use other people’s identification and password without their authorization. These acts are punished by imprisonment and a fine. Another act punished by this law is the creation of security holes which disrupt control measures. Hence, even in Japan, the world wide web is far from safe. Several hackers and other virtual bandits continue to threaten Japan’s online world as well as the rest of the web. Thus, each internet user in Japan should still look into these useful tips for online security. Thankfully, Japan has some of the top VPN companies. That said, you should tap on virtual private networks (VPN) to protect your online information and identity, in general. VPNs will help you conceal your real internet service provider’s address. Aside from this, other benefits such as being able to unblock geo-restricted sites and links are also made possible by these private networks. Learn to value privacy. In other words, you should know what to show or tell the world and what not to reveal. Very important information such as personal identification numbers or financial account numbers should not be posted online unless it is on a secured site such as the bank’s website itself. Do not trust those you meet online that easily. You never really know who are behind the keyboard and computer screens. Hence, you should not give out personal information such as your personal phone number, home address, school or university, workplace address, etc. Set up security measures on your computer and other devices so as to avoid malwares, viruses, and other online threats. Use reliable anti-virus programs as these will greatly help you. Customize your privacy settings in all your online accounts. Learn to be as private as possible. If your location is not necessary, make sure you turn off your devices’ trackers so no one gets to know your whereabouts.